The Slinky Dog Hotel is part of Sir Wagalot which was estabished in 2011 and is a true home from home for your dachshunds. We are located in Stockport, Cheshire approximately 9 miles from Manchester Airport. 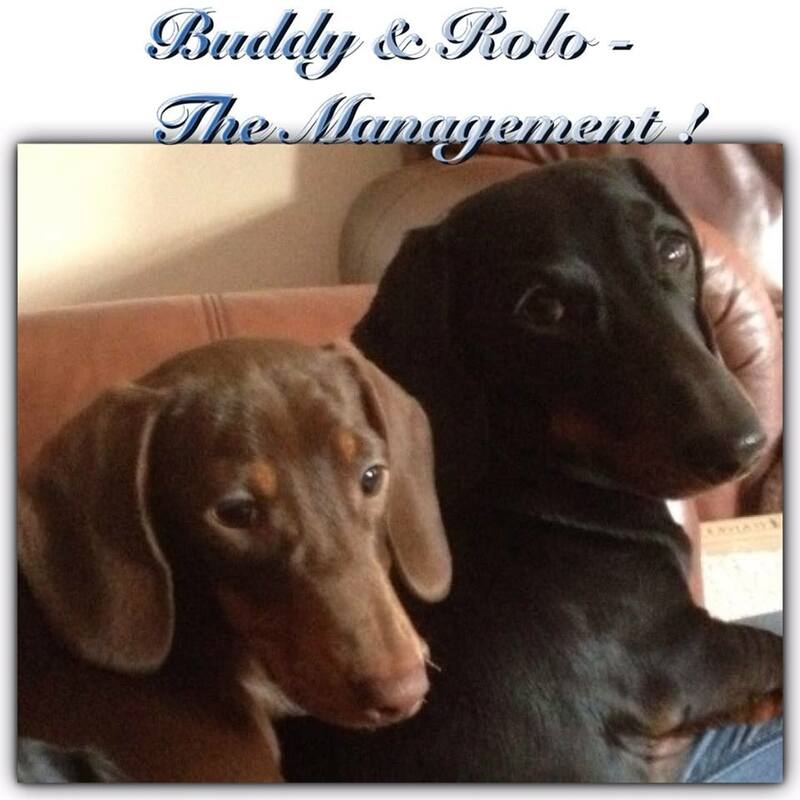 We offer boarding where your little slinky dog lives with as part of our family along with the Slinky management Buddy & Rolo, we are fully insured and licensed by the local authority. In addiition to boarding we also offer daycare and walking services – please contact us to check whether we cover your area. Four Little Paws – Based in North London and run by Julia Titovets. Four little paws offer fantastic pet photography, a full range of boarding facilities and dog walking. Check out the website for a great ‘all round’ Dachshund services. 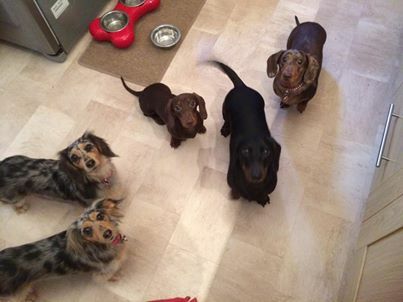 Fetch Dog Care – Joanne Cooper runs a personal daycare and specialises in Dachshunds, having two in the family. The areas covered are, Southfields, Wandsworth, Earlsfield, Putney, Barnes and parts of Wimbledon. 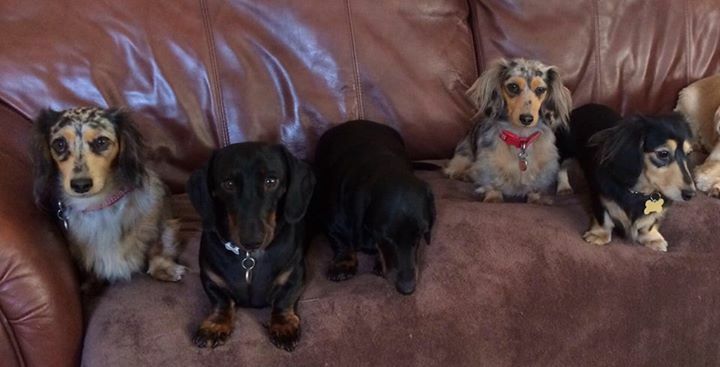 With a collection and drop off service, and a very busy day filled with long walks and play sessions, Joanne ensures that your Dachshund is very well cared for. Check out the Fetch website for more information.